Our company France Labs was established in 2011. Its founders come from SAP Research in Sophia-Antipolis, and they love open source and innovation. France Labs is the only startup that was accepted at the two incubators of Sophia Antipolis. We aim at creating the best enterprise search solution with Datafari, as well as being the recognised leader in France on Apache Lucene/Solr and Elasticsearch expertise. 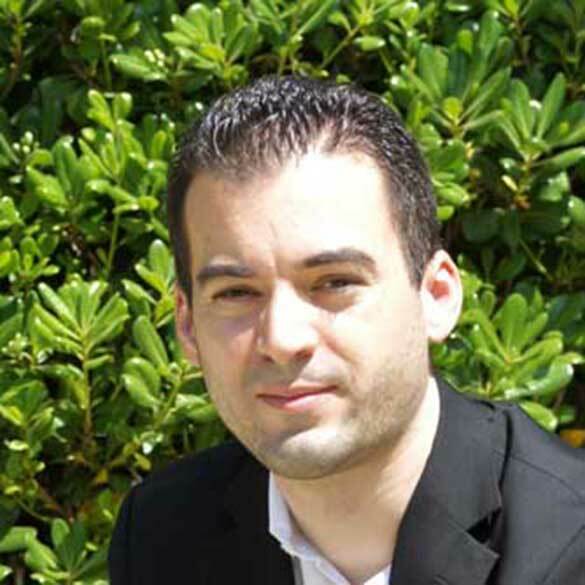 Cédric Ulmer President – cofounder Cedric has been working for ten years at SAP Research. He holds several patents, and likes technoligical challenges related to companies. He has a deep knowledge on innovation and industrial research. 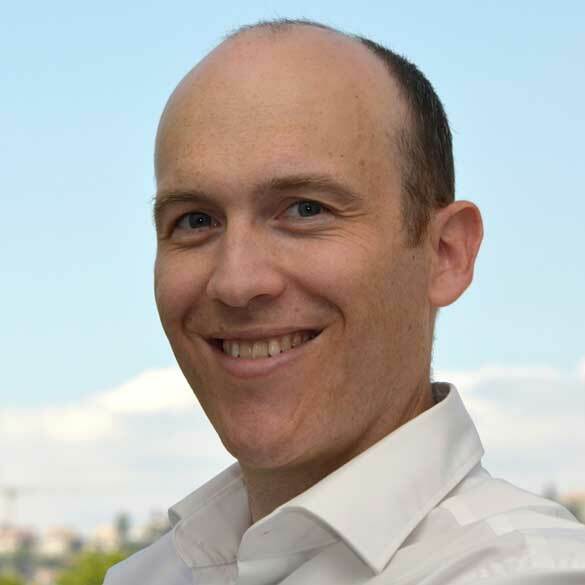 Olivier Tavard Vice President - Cofounder Olivier is an expert in search, specialised in Apache Lucene/Solr, and Datafari. Julien Massiera Director Product Development Julien is responsible for the technological stack of Datafari. 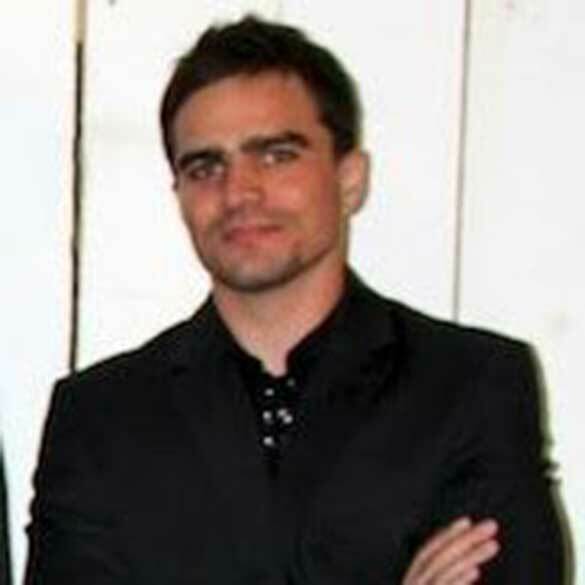 He is a search expert, specialised in Datafari and Elasticsearch. Telecom Valley is an association focused on the riviera, in the IT domain. It gathers companies, labs and public services around topical groups, managed by volunteers. France Labs takes care of the Open Source groupe, that regularly organises lunches, IT workshops and use cases presentations, and since 2015 we take care of SophiaConf, the largest IT conference on the riviera. French Tech Côte d’Azur is a concept, supported by enterpreneurs and by all the associations that promote the creation and growth of IT startupse. France Labs is part of this movement.